Going to the tailor is not a hassle anymore! 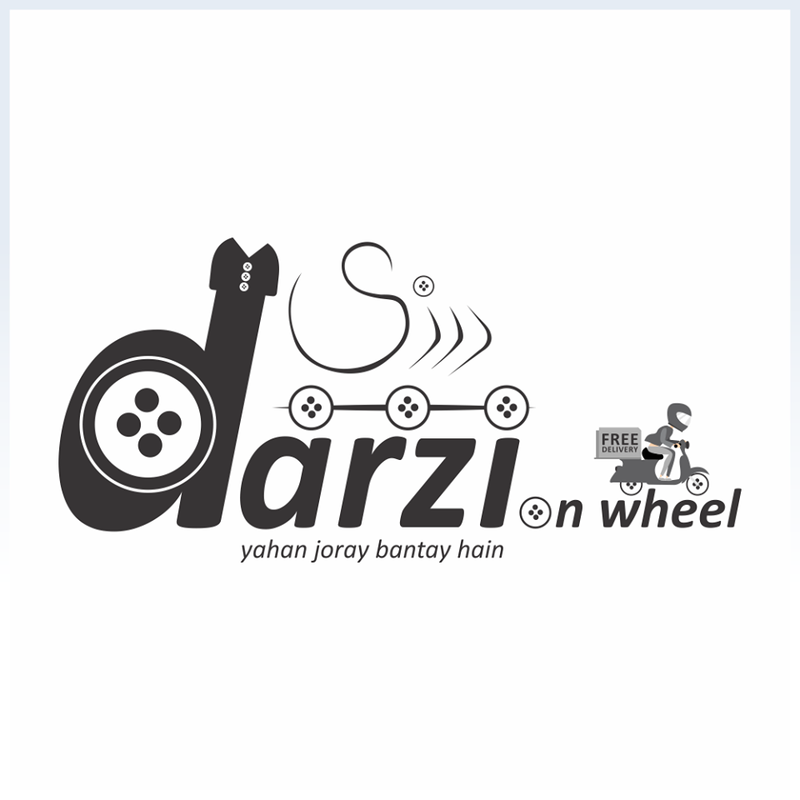 Darzi On Wheel is a personalized and contemporary home delivery and pickup tailoring service that begins and ends in the comfort of your own home. The basic mission is to provide our clientele with specialized tailoring service that is accessible anywhere and is completely stress-free.